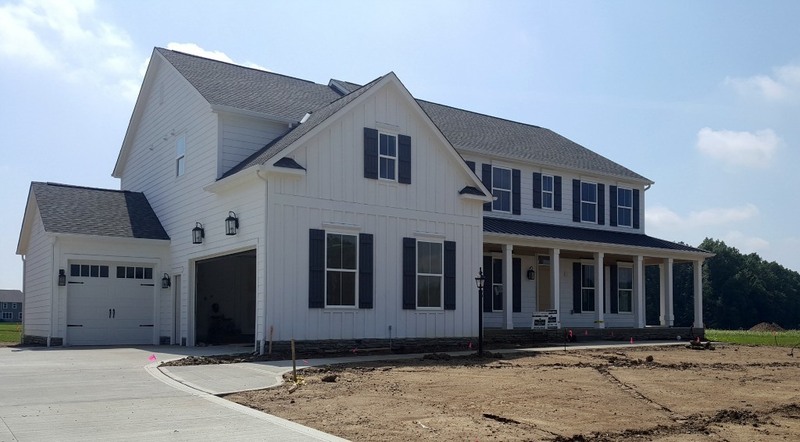 The 2017 BIA Parade of Homes consists of nine showcase properties crafted by the region’s top premier builders in southern Delaware County, a short drive from the Polaris area. 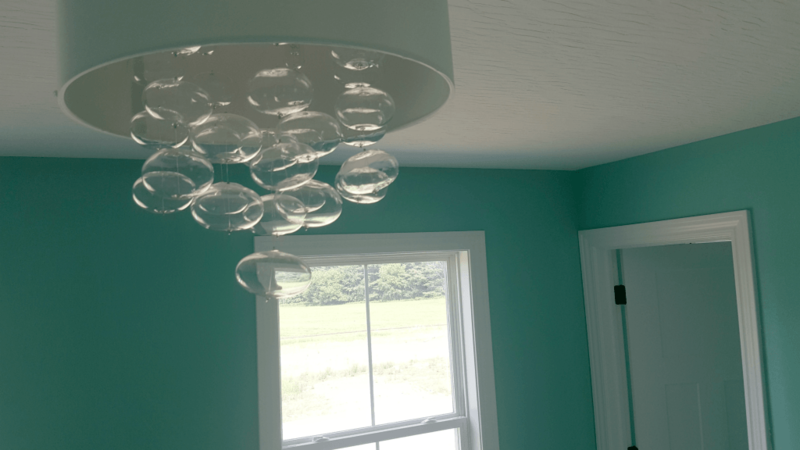 I recently had an opportunity to go on a muddy boots tour of this years BIA Parade of Homes. My tour allowed me a glimpse of the homes in varying degrees of completion as well as an opportunity to speak with some of the builders and designers of the properties. 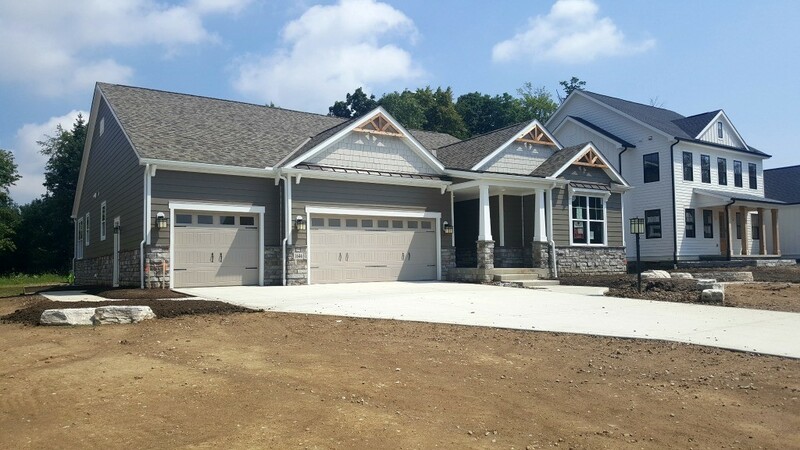 Builders featured in this years Parade of Homes include: Ambassador Homes, Fischer Homes, Manor Homes, Maple Craft Custom Homes, Preston Development, Rockford Homes, Silvestri Group, Trinity Homes and Westport Homes were are all represented. I found some homes required quite a bit of work yet, while one or two were ready for the finishing touches- like home decor. 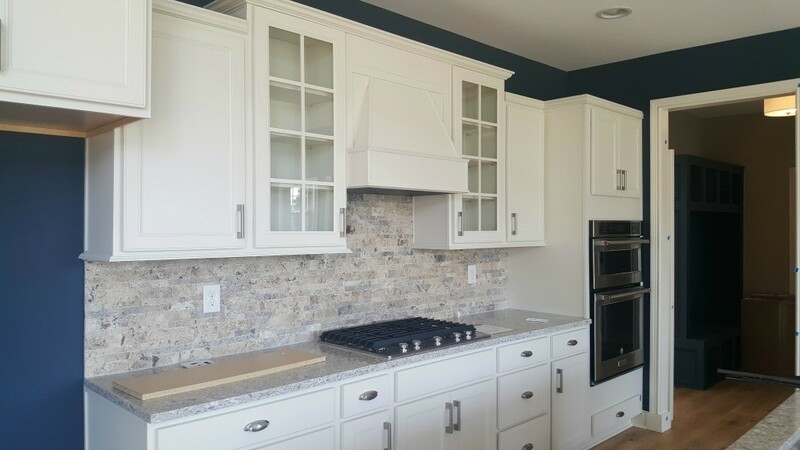 It was interesting to see the various stages of completion as well as the elements and overall trends that tied each of the properties together. For example, oversize lighting fixtures, mudrooms with plenty of bench storage, and luxuriously tiled showers seem to be a common factor in most of the properties. 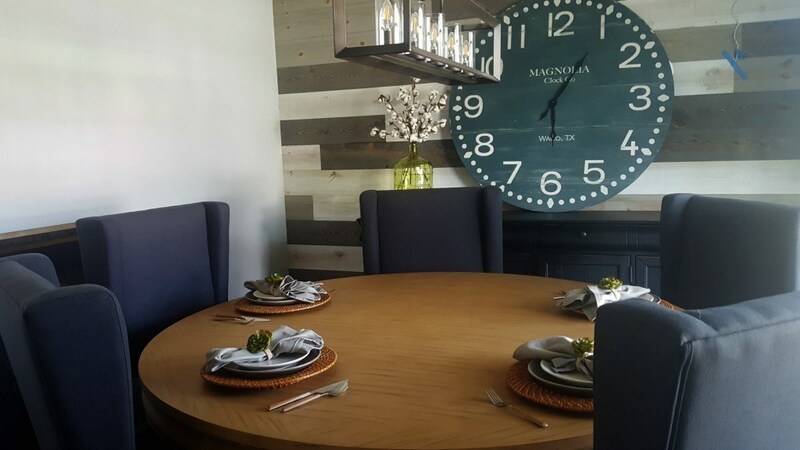 I learned wallpaper is making a comeback when used on an accent wall, reclaimed barn wood remains popular in kitchens and throughout the home, and ranch style properties are in demand. As an almost empty nester, I can certainly see the benefit in a well-laid out ranch home and if I were in the market for a home in this price range, I’d certainly have found a new home. This sneak peek of nine showcase properties in the Cheshire Woods community of southern Delaware County was not open to the public during my visit, but I have good news; public tours begin Labor Day weekend and run until September 17th. And more good news- I have a few pairs of tickets to give away! Keep reading for details and to learn why you should attend the 2017 BIA Parade of Homes. 1. You’re in the market to purchase a luxury home. The homes highlighted on the tour are all priced in the $600k range and located in one of the region’s most desirable new neighborhoods and school districts. Each home is situated with access to walking trails, tranquil ponds and wide-open spaces. The homes in the community are also granted access to a 3,000-square-foot clubhouse that features a large fitness center, game room, theater room, pool, and patio perfect for indoor and outdoor recreation and gatherings. 2. You’re currently undertaking or planning a renovation of your home. What better way to glean inspiration for your own home than to tour the showcase properties and view the new trends in home design? 3. You’re looking for new decorating ideas. Each property is full of creative décor ideas to inspire guests on the tour to implement in your own homes. I can’t wait to return to see the final decorating touches! Have you ever driven past a beautiful home and thought, I wonder what that home looks like inside? Yep. Me, too. Now’s your chance to find out. 5. You’re interested in learning more about working with Habitat for Humanity. Volunteers from Habitat for Humanity will be on hand to provide information on how you can get involved in providing housing for local families. If you fall into one of the above categories, you won’t want to miss your chance to visit the prestigious Cheshire Community of Delaware County and tour the nine luxury homes on display. The annual BIA Parade of Homes takes place September 2nd through the 17th. 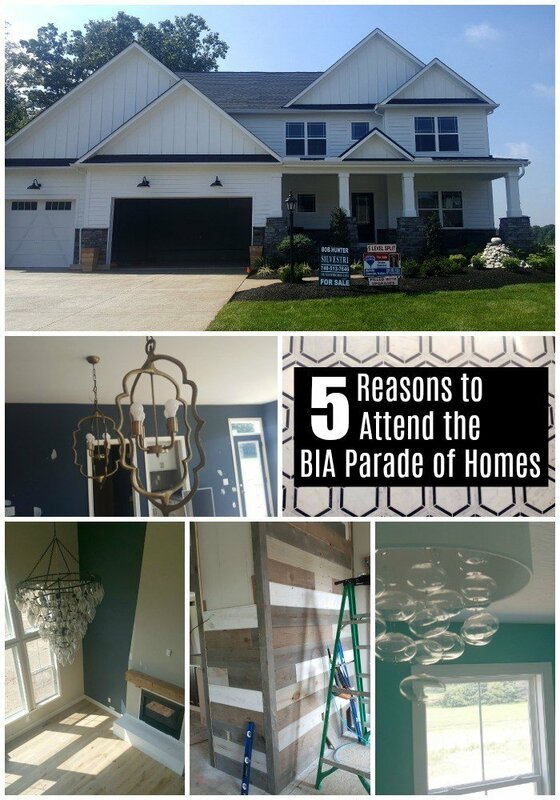 Have you ever visited the BIA Parade of Homes? Would you like to? 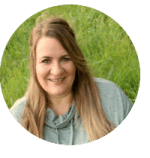 Disclosure: I was provided the opportunity to preview these properties on the Muddy Boots tour in exchange for sharing my experience with you. We love the BIA parade of homes! I want to get decorating ideas to use in my home and see what they have for multigenerational living. My husband and I look forward to the BIA Parade of Homes every year! So excited to see the decor and styles. 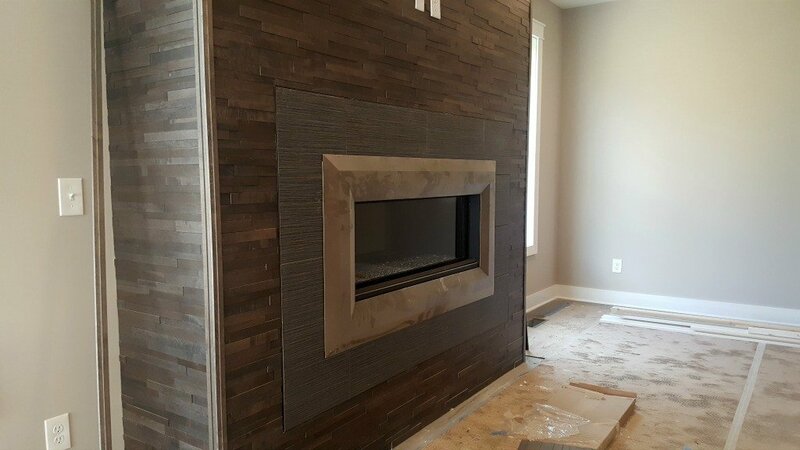 Our house is a work in progress and the Parade of Homes is always motivation to keep at it! We have visited the parade of homes every year for about the last 20 years. 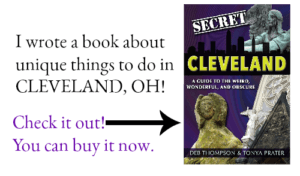 We set aside time to drive from Wheeling WV and spend the day touring and enjoying! We look forward to the trends we see and the traditional features that remain year after year. Would love a pair of tickets! Thanks! I would love to see some inspiration! We are currently starting to build our home! Thank you for bringing the Parade of Homes to our attention. Planning on a renovation in the near future and would love to get some ideas along with some decorating ideas? So jealous that you got to enjoy a muddy boots tour…I can’t wait to see the homes now! I would love to go to the Parade of Homes to check out the ranch homes.